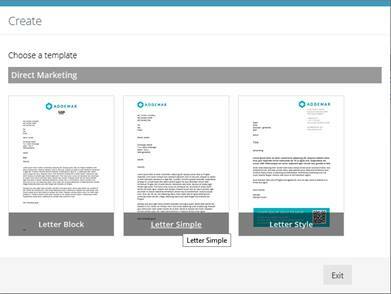 Addemar Support Knowledge - Create personalized direct marketing campaigns with Addemar! I hate creating my emailings in one platform and having to create DM campaigns elsewhere? 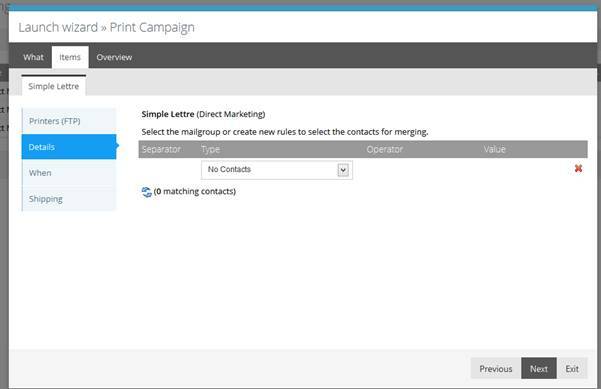 Why can't 'print' be as easy as e-mail? Why can't I personalize Direct Mailings like e-mail? - define a FTP location where your merged PDF should be delivered. 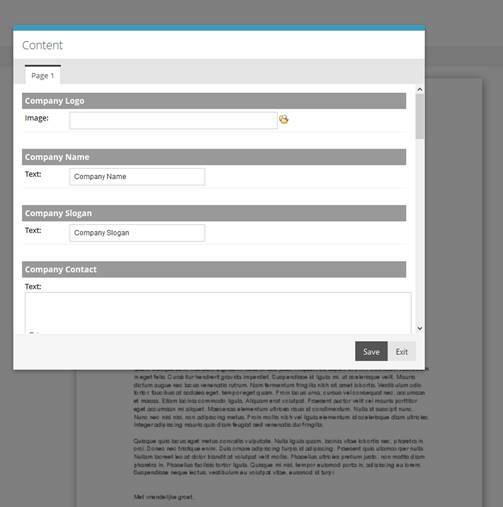 In the menu Create, you should see an additional option: Direct Marketing. If this is not the case, please contact support@addemar.com and ask them to activate it. If you do see this option, you can follow the steps below and you'll notice they are very similar to the steps taken when sending an email. At the top right, you can now click on 'new Direct Marketing'. 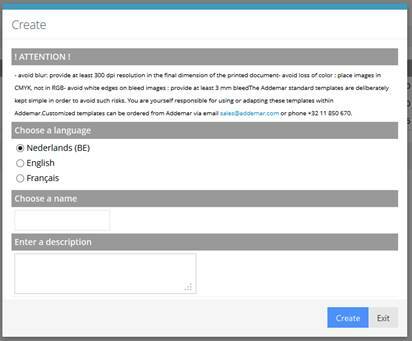 Feel free to use personalisation in the copy, in the same way as with email, landing pages and sms. This follows the normal launching process. 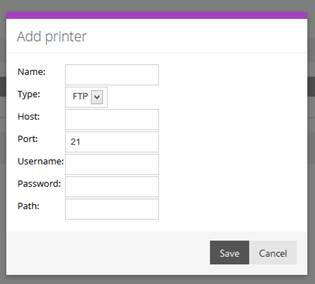 In the Printers (FTP) menu , you can choose a printer location or you can make sure a download link is sent to an email address. And When will make sure it is launched at a certain time and date, or available in an FTP location. 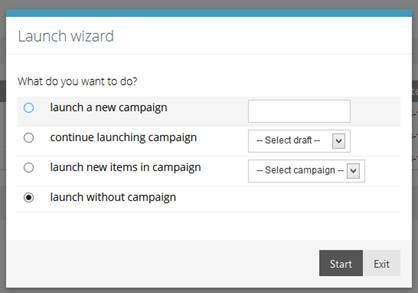 In Evaluate you'll Direct Marketing in the menu as well (under campaigns). Here, the results we can show you are different then those of email. We cannot measure clicks, etc. But, should you have used a landing page as well, you can retrieve quite some information there. For the actual Direct Marketing, you get a PDF link. This is the last launched campaign, but you also get 'tracking pdf's' whenever you might need older versions. A preview will also be available. Define a FTP location where you merged PDF should be delivered. 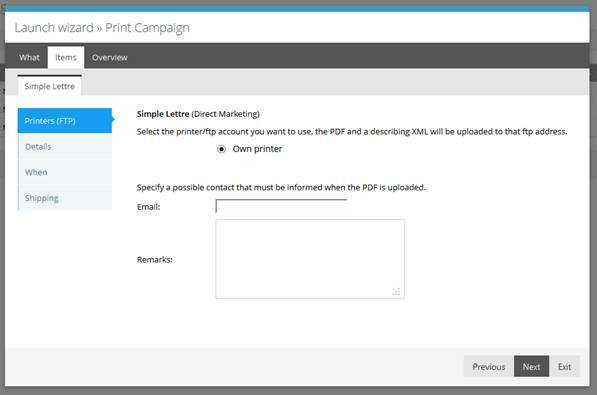 When sending the pdf's by email to yourself or your handler, the following steps are not required. Only when you want to automatically place the pdf's on a location (FTP), you need to go through the next steps. There already is one (empty) default printer defined in the test account, as this is necessary for the process. You can add one or multiple printer FTP locations (when working with different handlers for different campaigns, etc.). Type : for now only FTP is possible (SFTP can be added in the future) . Host : the hostname of the handler (your handler needs to provide it (example ftp.addemar.com)). Port : the portal ( the normal FTP portal is 21 ). Path : Location (in which folder) on the FTP server where the PDF's will be placed.